Posts, Telecommunications and Information Technology Minister Mustafa Jabbar on Saturday (Feb 2) said a policy on managing e-waste was at its final stage. 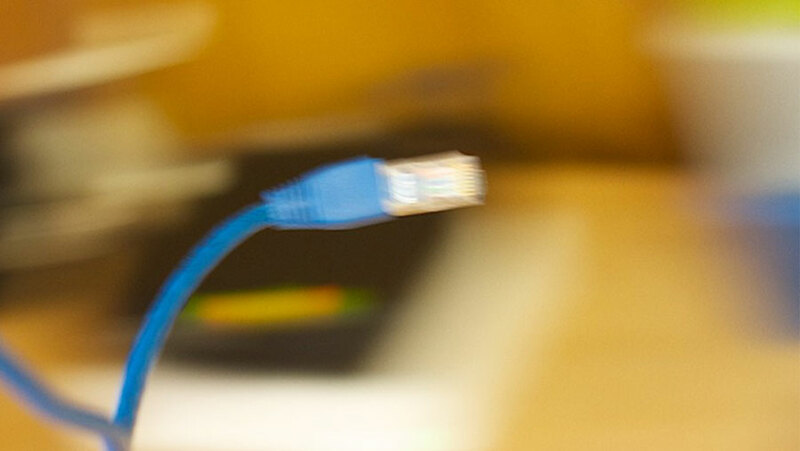 “It is currently with the law ministry,” he said at a roundtable discussion organised by Telecom Reporters’ Network Bangladesh (TRNB) in the city. 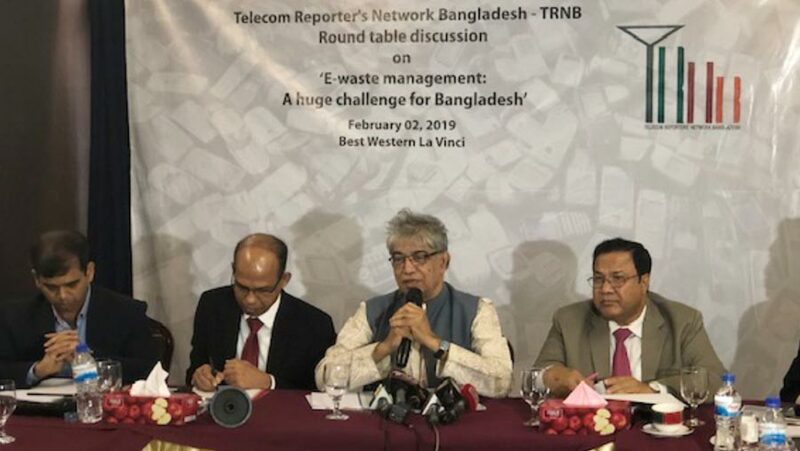 Jabbar sat with the officials of Bangladesh Telecommunication Regulatory Commission (BTRC) and telecom reporters’ association TRNB, to hold discussion on e-waste management at a city hotel Saturday (Feb 2), local media reports said. “E-waste can’t be reduced. Our use of electronics and digital products will increase,” the minister said. BTRC Chairman Md Jahurul Haque, Robi Managing Director & CEO Mahtab Uddin Ahmed, Bangladesh Mobile Phone Importers Association (BMPIA) President Md Ruhul Amin Alam Al Mahbub, Dhaka North City Corporation (DNCC) Chief Waste Management Officer Md Abdur Razzak and BUET Prof Dr Rowshan Momtaz participated in the discussion chaired by TRNB President Zahidul Islam, and moderated by Secretary General Sameer Kumar Dey.